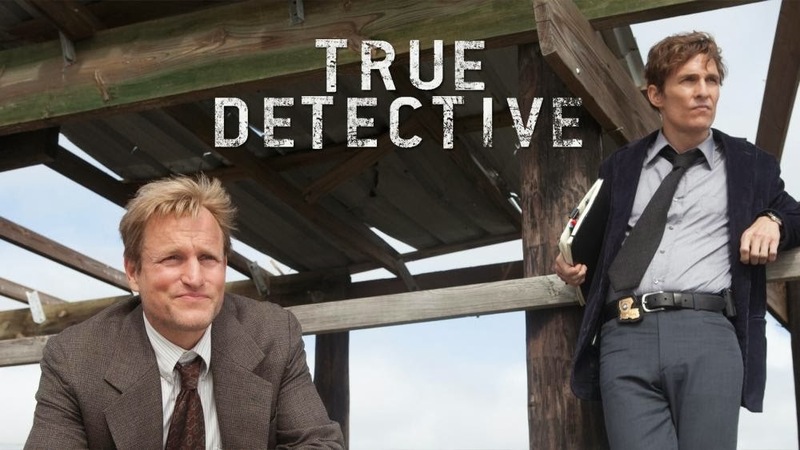 “True Detective” Season Finale Crashes HBO’s GO Servers! It turns out there were way too many viewers for HBO to keep up during the season finale of “True Detective” last night (March 9). Around 9pm, there was a massive surge of traffic on HBO’s GO streaming service and as a result, millions of subscribers were unable to watch Matthew McConaughey and Woody Harrelson in real time.